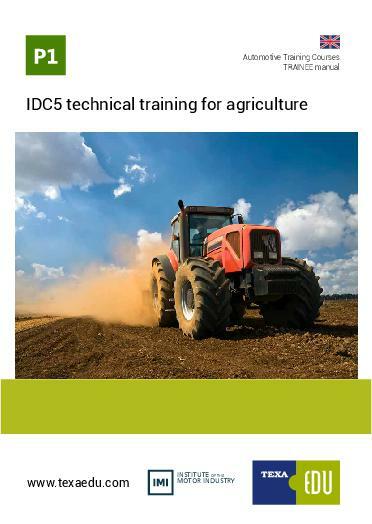 This course provides Texa customers with an introduction to diagnostic functions and resources; the course is available for Car, Truck and Bike and Agriculture Software platforms. This course is based around the IDC5 software for the Texa Axone Nemo and Navigator Range. It covers the tool Operations & Functions, Vehicle selection, System identification, Vehicle communication, Software updates, Google search and Special Code features. The course delivers both Theory and practical, giving the candidate lots of opportunity to practice what they have learnt throughout the course.